Record of 6-7-1, made playoffs. Great all around team effort this year. 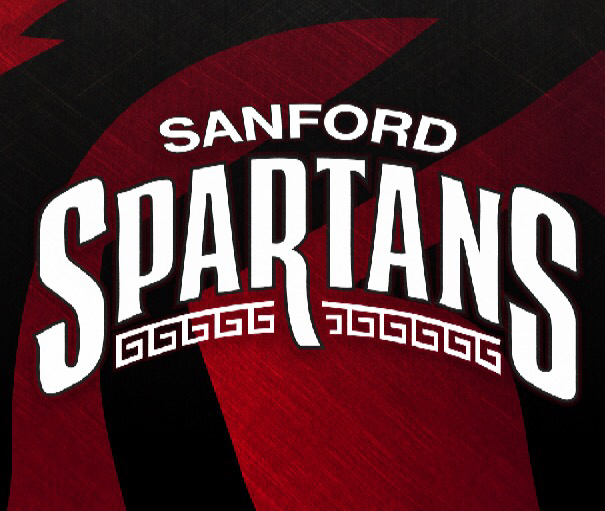 Graduating 12 seniors and looking forward to underclassman stepping up to fill those positions. 4 players nominated and receiving awards in SMAA. 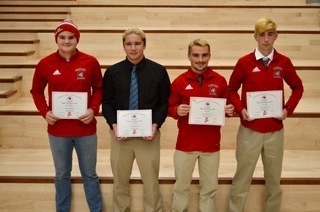 SMAA All Stars Left to right: Garrett Gallant Goalie Honorable mention,Isaac Plante 2nd team Forward, Kevin Voter (co defensive player of year )1st team defense, Cole Randt Honorable mention Midfield. 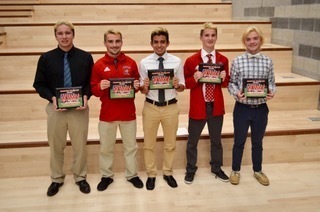 Sanford Awards Left to right: Isaac Plante offensive player of the year, Kevin Voter MVP, David Yong Spartan Award, Kurtis Voter Defensive player of year, Alan Nichols Most improved. 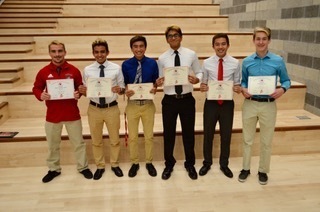 All Academic Left to right: Kevin Voter, David Yong, Felix Meas, Niraj Patel, Alex Kong, Patrick Powell. Not pictured Dawson Knapp.